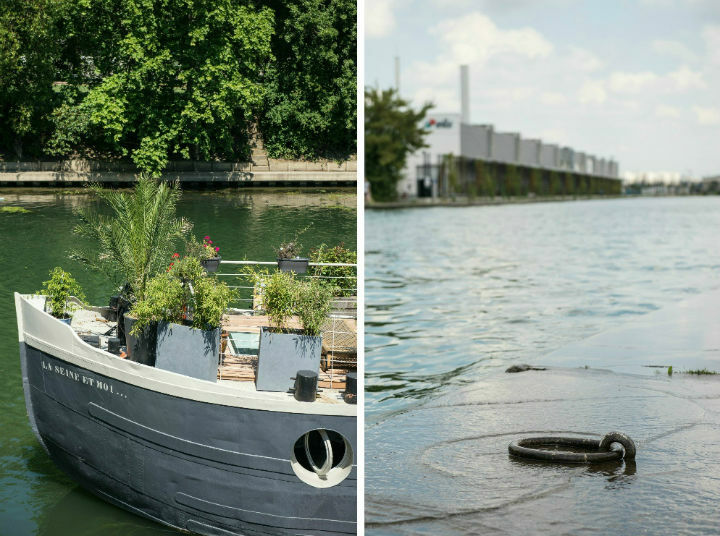 Parisians who can’t flock to the seaside during the summer months are still drawn to their closest water sources, as evidenced by the ever-growing popularity of Les Berges on the Seine. However, this craving to enjoy the hotter months waterside goes back much further than Les Berges, or even the 12-year old Paris Plages. 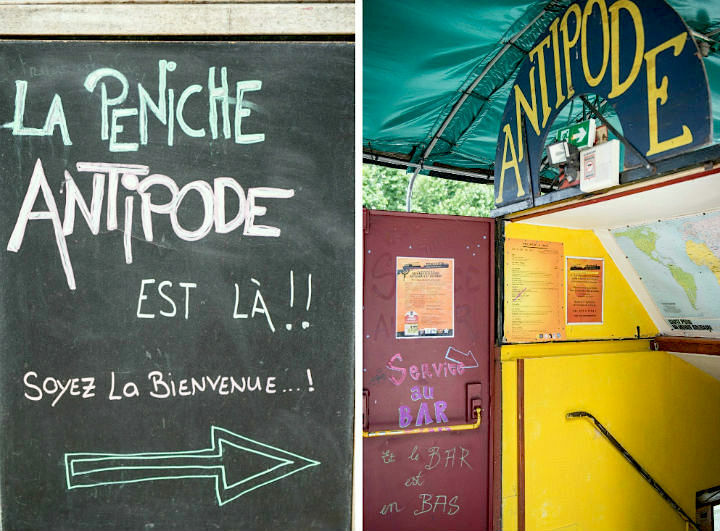 These initiatives are, in essence, revivals of the great era of Les Guinguettes, and once again Parisians can’t seem to get enough. 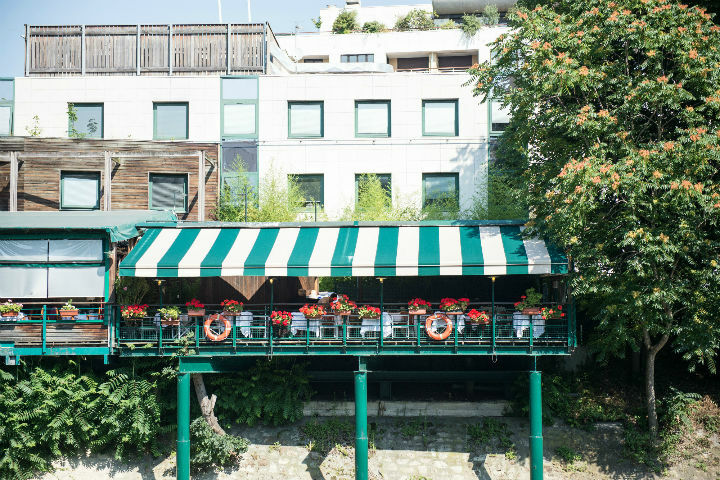 In its purest form, a guinguette is an establishment located by the water that serves up simple food and ample drinks (traditionally white “guinguet” wine, which led to the name guinguette), accompanied by lively music, and thus dancing. What’s not to love? Guinguettes first rose in popularity with the expansion of the “suburban” railway lines around Paris in the late 1850s. 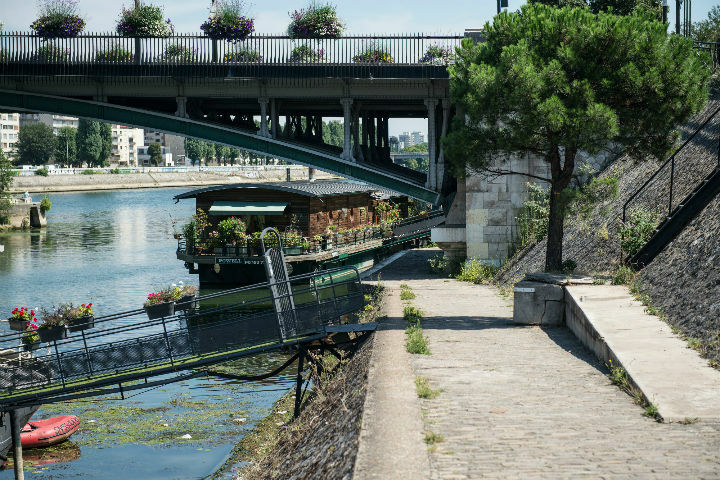 Every sunny summer Sunday, Parisians fled the city-center en masse to the hundreds of nearby guinguettes that lined the banks of the Seine and the Marne rivers. Immortalized in the art of Renoir and Monet and the literature of Maupassant and Zola, they where the place to be, just as they are now, a hundred years later in their modern incarnation. 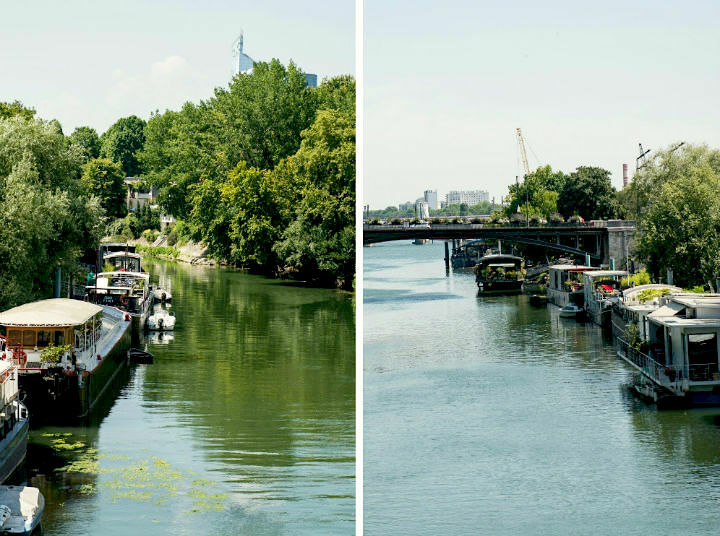 The hottest current embodiment is the new floating Rosa Bonheur sur Seine at Les Berges. 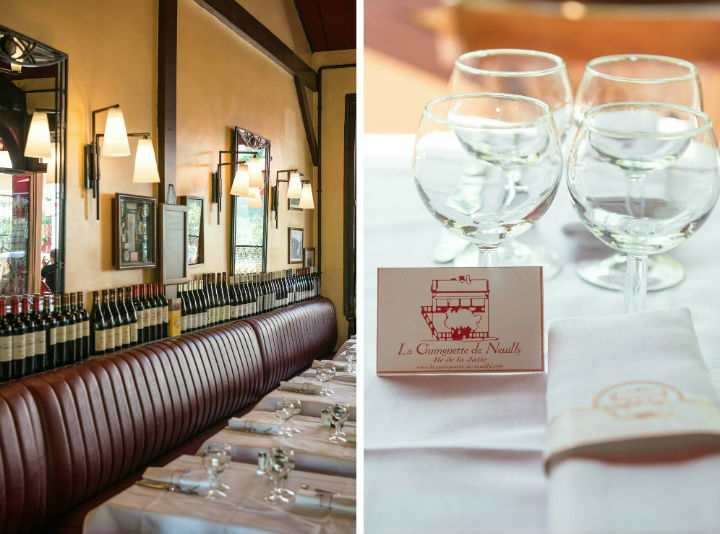 Nevertheless, if you don’t want to battle it out for one of its highly coveted tables, a hip alternative with a contemporary guinguette vibe is La Dame de Canton. 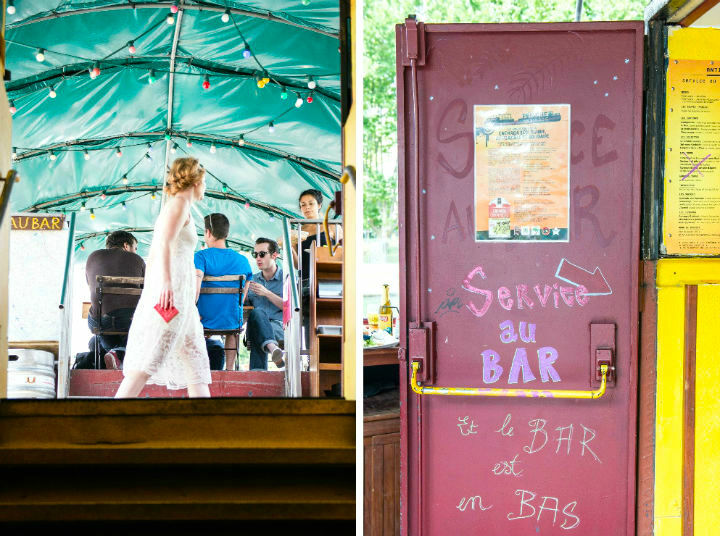 Formerly the Guinguette Pirate, it’s part of the vibrant cluster of péniche bars on the Quai François Mauriac in the 13th arrondissement. Different from the other péniches, this fabulous Chinese boat saw waters far and wide before docking on the Seine. 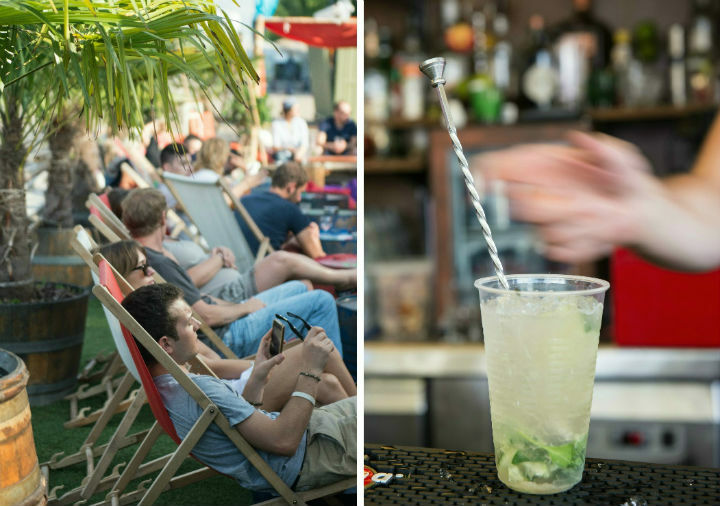 In addition to its on-board lounge deck, it has a huge 300m on-land terrace and a great line-up of concerts and DJs, fulfilling its guinguette qualifications. 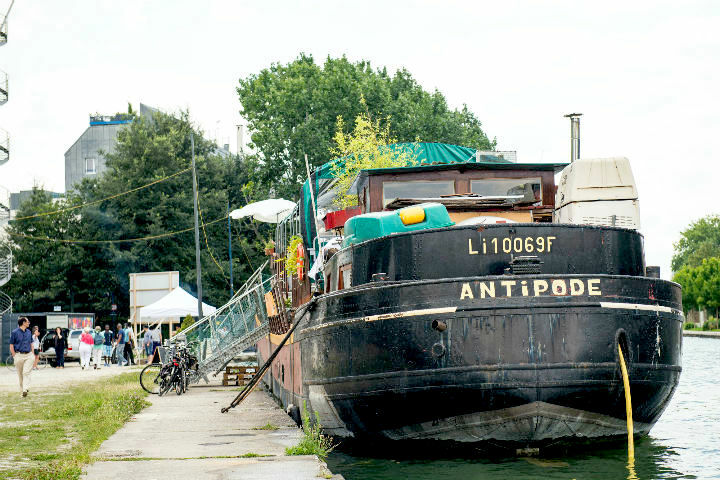 To have an even more genuine experience, take one of the 1-euro weekend shuttle ferries that depart from various points along the canal and continue on to Pavillons-sous-Bois in Bobigny, towards the historic guinguette of the Chat Qui Pêche, where you’ll find more music, dancing, food trucks, and other entertainment. 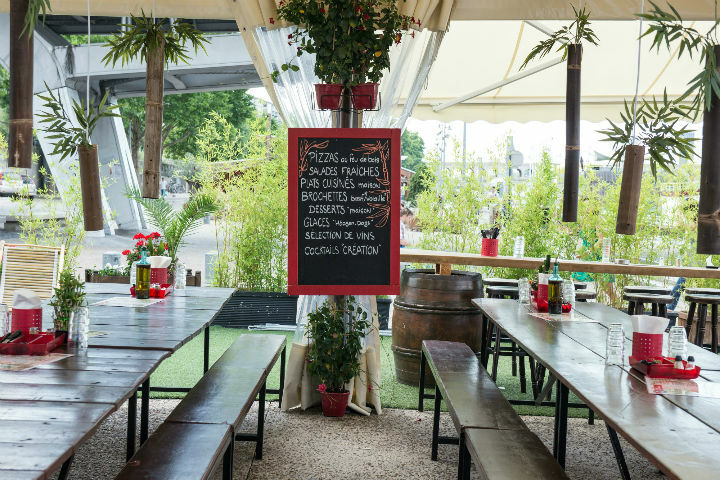 For the most authentic guinguette experience, travel east along the Marne to the former hub of guinguettes (accessible by RER). The liveliest venue is La Guinguette de l’Ile du Martin Pêcheur in the suburb of Champigny, where you’ll feel like you’ve walked right into a Renoir painting. 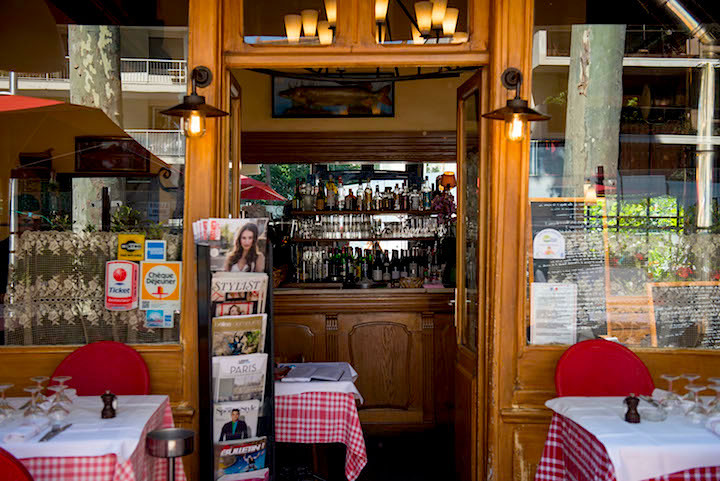 Order some crisp white wine, moules-frites, and get ready to get down to the greatest French classics bellowed out on the accordion. Lastly, for a little more waterside time-travel (without the dancing), head out to the Ile de la Grande Jatte, an island off the Seine just west of Neuilly. Another top guinguette zone of the 19th century heyday, it was idyllically captured by George Seurat in his painting A Sunday Afternoon on the Island of la Grande Jatte. 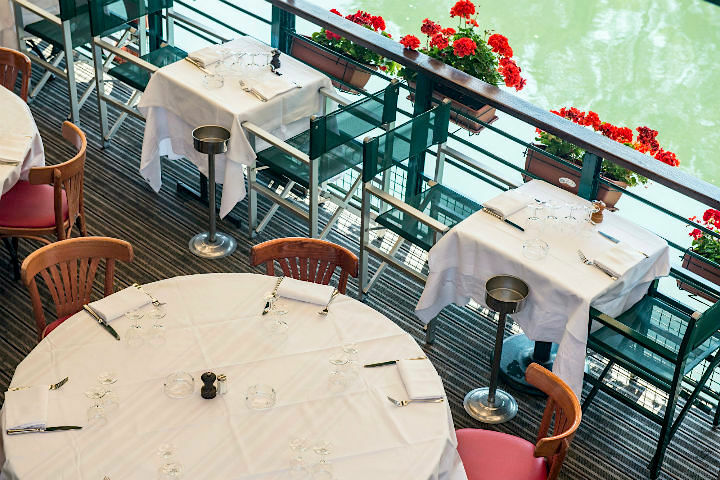 After strolling the island or lounging by the river, you can stop in at one of two historic restaurants frequented by the impressionists: La Guinguette de Neuilly or the Le Petit Poucet. Over your glass of modern-day guinguet, you can relax on a Sunday afternoon by the water, and forget you’re not a subject in Seurat’s painting. Written by Lily Heise for the HiP Paris Blog. All images by Palmyre Roigt. Looking for a fabulous vacation rental in Paris, London, Provence, or Tuscany? Check out Haven in Paris. Thanks, I had never heard of Guinguettes before! What a fabulous concept.